The Foundation for Aboriginal Affairs was established in December 1964 to provide assistance to Aboriginal people living in Sydney. 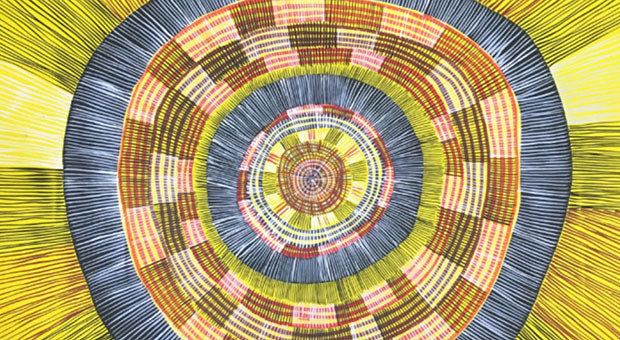 Although it was originally intended as a non-political and non-religious organisation, it soon became an important stepping stone in the push towards community-control within Sydney’s Aboriginal community. 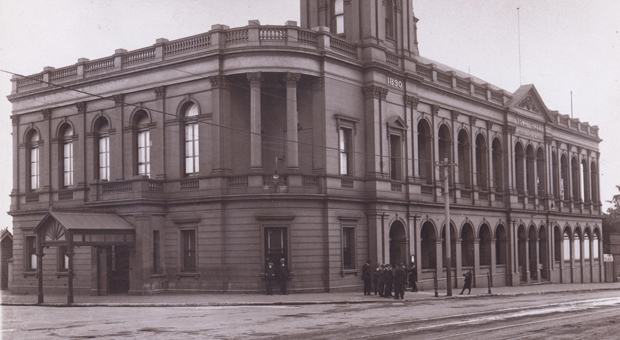 The ‘Foundo’ helped with housing, employment, education, welfare, and legal, medical and financial assistance. It was administered by Aboriginal people including Charles Perkins, Chicka Dixon and Ken Brindle, but non-Aboriginal people were also involved in its operations and helped with fundraising events including dances. 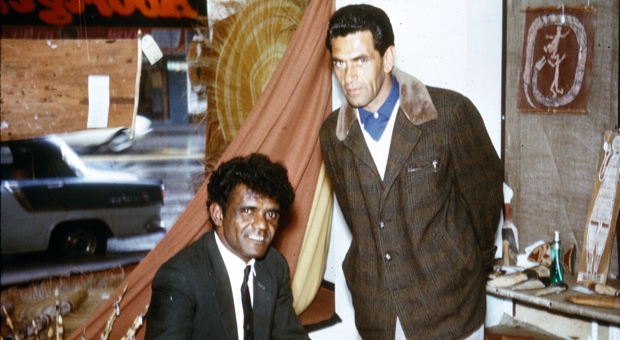 The Foundation for Aboriginal Affairs bought a building at 810–812 George Street for its headquarters, which was officially opened in October 1966 by Eric Willis, then the Chief Secretary of NSW. 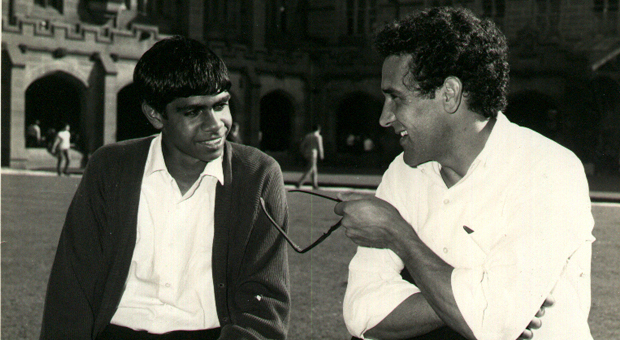 The organisation folded in 1977 due to a lack of funding and a general shift towards Aboriginal-run and administered organisations.